We are Manufacturer and Export of jewellery goldsmith machinery, bangle rolling machine hand operate, faceting machines, jewellery making tools, diamond cutting tools, diamond tools & jewelry tools. We are Leading Manufacturer and Export of jewellery goldsmith machinery in coimbatore,Tamil Nadu, India. 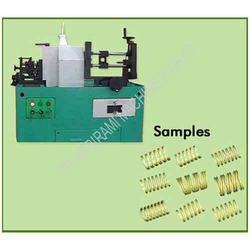 Looking for Goldsmith Machine ?